Should You Hire a Party Planner For Your Next Event? Organizing a party is not an easy thing to do. Especially when if it’s your first time doing it. Dealing with invitations, the cooking, the music, the décor and all may get very stressful not to mention tiring. To avoid all hassles Party rentals Miami recommends you to hire an event planner. 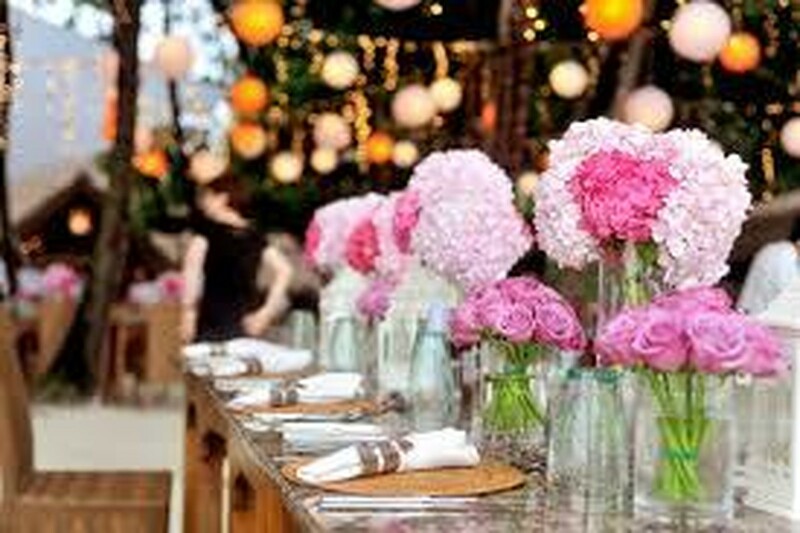 Most people stay away from hiring a party planner because that constitutes an additional expense they are not willing to spend. But in reality hiring, a party planner can help you save a few hundred dollars, and it has a ton of other benefits, and Party rental Miami is here to highlight these benefits, for you to have the most amazing and hassle-free event. 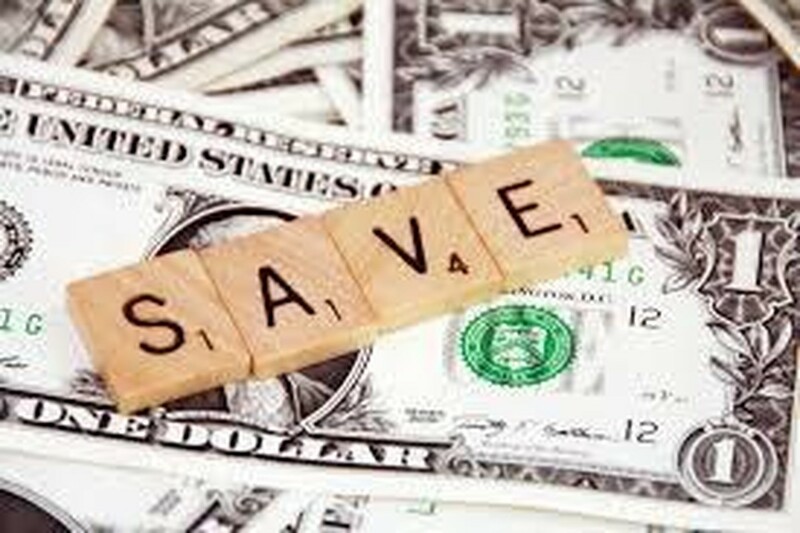 Despite common beliefs, when you hire an event planner, you save money. 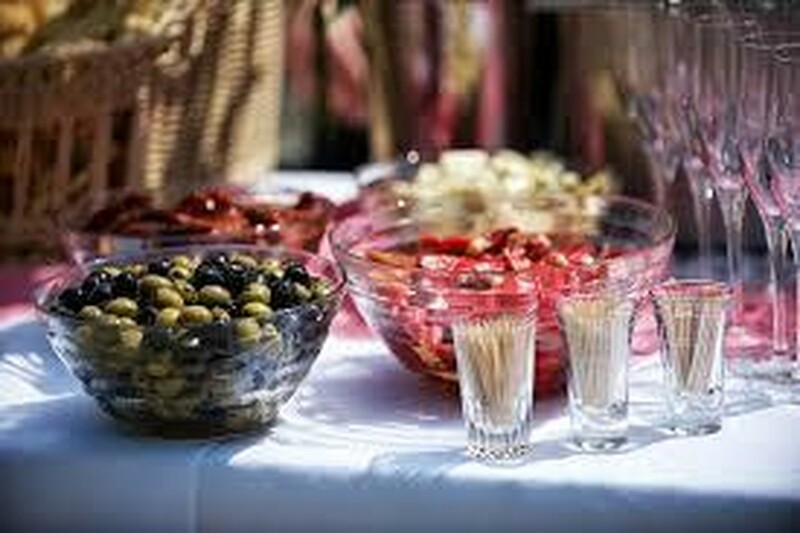 Experienced and skilled party planners have excellent relationships with vendors and can get the best deals; also they know who is willing to work for a small budget and still won’t compromise quality. Good event planners even, know your budget, and they will stick to it while looking for the best options for you. 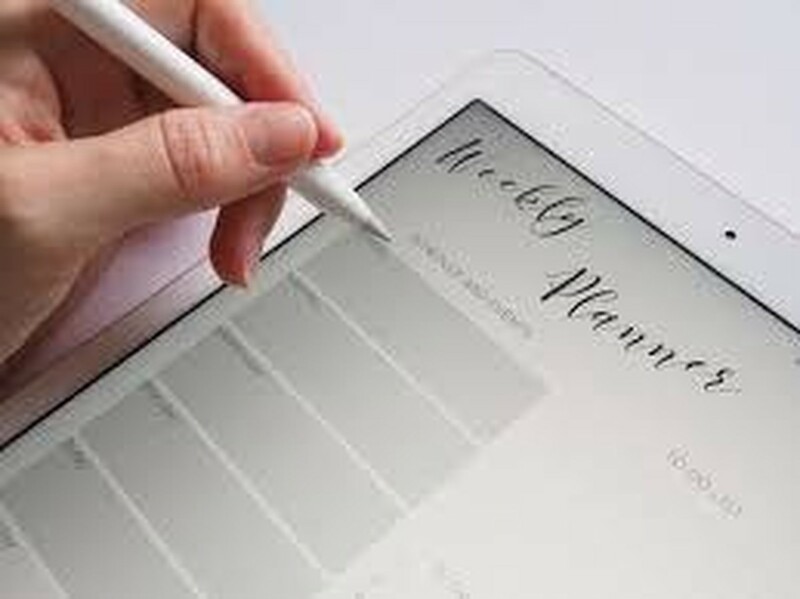 Planning an event can take much of your time, between researching for the best deals, planning, negotiating, organizing and all, must of your spare time will be consumed and you probably won’t do as good, so leave it to the expert. Party planners are detailed oriented and also very organized. They know about taste, colors and understand style and design. These professionals will help you achieve the theme that you are looking for and will offer suggestions and alternatives to make you happy. 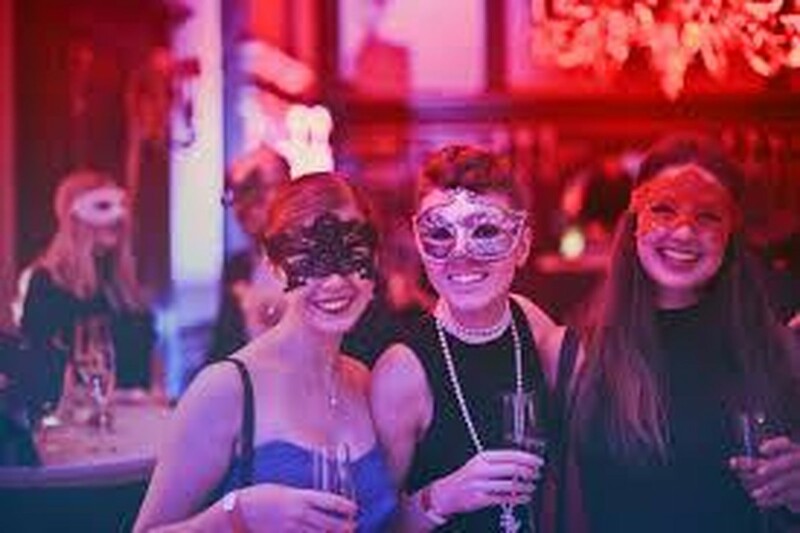 One of the best things about having a party planner is knowing that these experts will have everything under control, as they are superb with organizational skills. You will have everything done in a timely fashion, from the timelines for booking a venue on time, to getting all the supplies that are necessary. You can rely on the professional and forget about unexpected issues. When you are planning an event, you need to take care of the small details, and you will need high organizational skills. But that is all over as soon as you hire an event planner! You will be able to step back and take care of the things you want the most, as the professional will handle of all of the details for you, taking care of logistics will involve you as little as possible in decision making and troubleshoot problems while on the party. All this will give you the opportunity of welcoming guests and relax at your party.